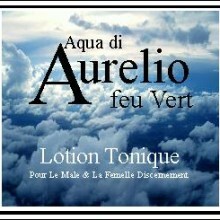 SKU: JI 5587984. 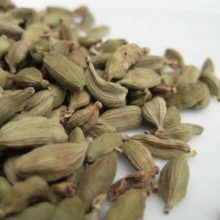 Categories: Single Herbal Infusions, Ayurvedic Herbal, Chinese Herbal, Products Beginning with "G", Products Beginning With "P". 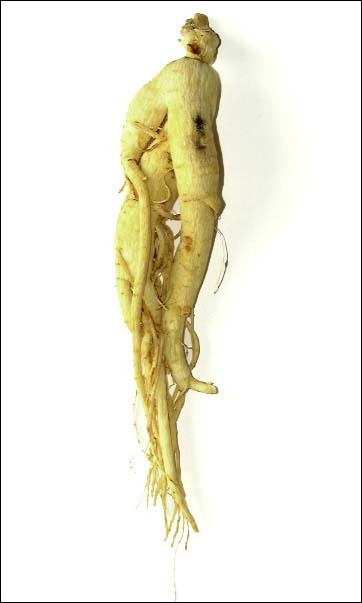 Asian Ginseng (Panax ginseng) is sometimes called Korean or Chinese Ginseng and is the dried root of one of several species of the Araliaceae family of herbs. The most common type of ginseng is Asian ginseng, often called Panax, Chinese, or Korean ginseng – but most frequently referred to as Panax Ginseng and is the ginseng most people mean when they ask for it just by the name ginseng. 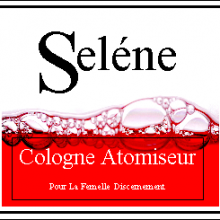 It should not be confused with Siberian Ginseng which is Eleutherococcus senticosus. 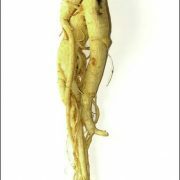 Asian Ginseng is a knobby, light tan root. Occasionally the centre part of the root is said to resemble the human body because the string like shoots that stem off from the root look like arms and legs. The same is said of Mandrake. 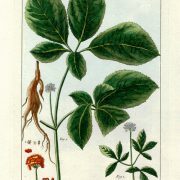 The ginseng plant is more commonly identified by its leaves that form a circular pattern growing around its straight stem. Yellowish-green flowers bloom in the center of the plant and produce red berries from their umbrella-like blossoms. Since ginseng root is only ready for use once it is about 4 to 6 years old it is important to know that the age of the plant can be identified by counting the number of wrinkles around the plant’s neck. 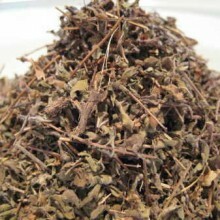 It is one of the reasons why this herb is notably expensive. 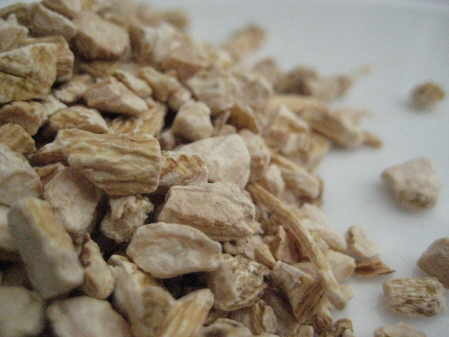 The main chemical ingredients in Asian ginseng are the ginsenosides (Rg1 as marker); glycans (panaxans); polysaccharide fraction DPG-3-2; peptides; maltol; and volatile oil. 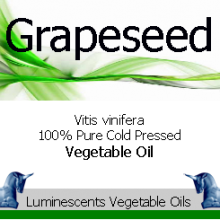 Asian Ginseng contains compounds known as adaptogens. 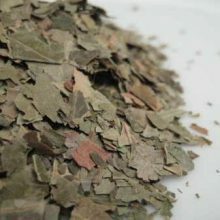 Adaptogens are believed to be helpful for people dealing with physical and/or emotional stress. Today, several Asian countries are prescribing Asian Ginseng as a treatment for several illnesses, including heart conditions and to enhance overall health. 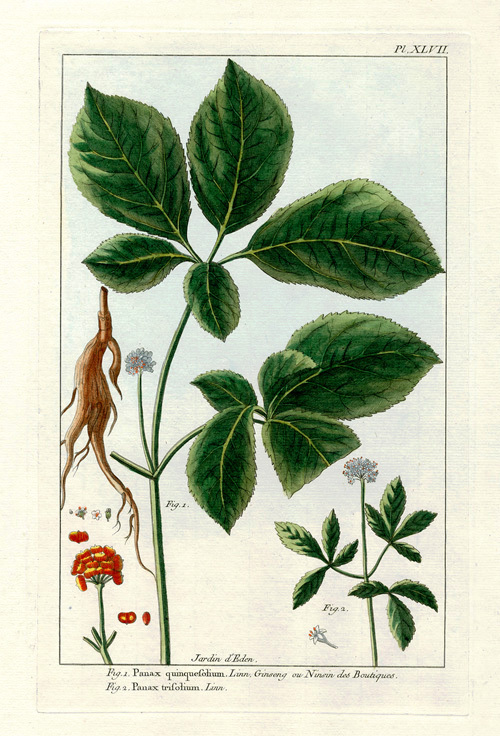 Studies of Western herbal medicine show that ginseng’s ability to regulate the immune system can assist in the prevention of colds, flu, and some forms of cancer. Case studies show that ginseng may also be effective in lowering the sugar content in the blood and and lowering cholesterol levels. Consequently, ginseng may prove beneficial when used in connection with type 2 diabetes and when used by those suffering from high cholesterol. All the potential uses of the ginseng root have not been fully explored; however, in both laboratory studies of humans and animals, ginseng proved successful in relaxing the muscles of the lungs. By relaxing the muscles of the lungs that control the airway, ginseng may be able to provide some relief for symptoms associated with asthma, constriction of the airways, and other lung diseases. Further studies show that a combination of panax ginseng and gingko biloba may increase memory capacity and enhance the thinking processes. However these are only suggested effects that are not supported by any clinical evidence. There is some evidence, however, from a large study involving the oral application of panax ginseng resulting in the increase of sperm count, quality, and movement, ultimately improving male fertility. An exact and thorough explanation for panax ginseng’s ability to improve fertility in males has yet to be determined. 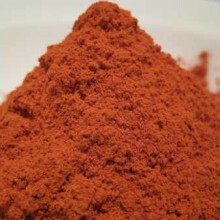 However, it is hypothesized that the chemical make up of panax ginseng helps activate certain hormones in the body leading to induced or increased production. This theory has led to the addition of panax ginseng in popular sports drinks or supplements in an attempt to increase athletic performance. 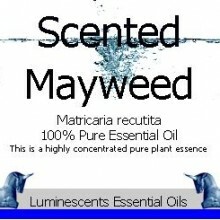 However, there is no clinical evidence to substantiate all of its purported uses. When used with Ginkgo biloba, panax ginseng may improve memory and symptoms of attention deficit-hyperactivity disorder (ADHD) in children.